God's Best Gift: Be nice! Great advice. I can do this. 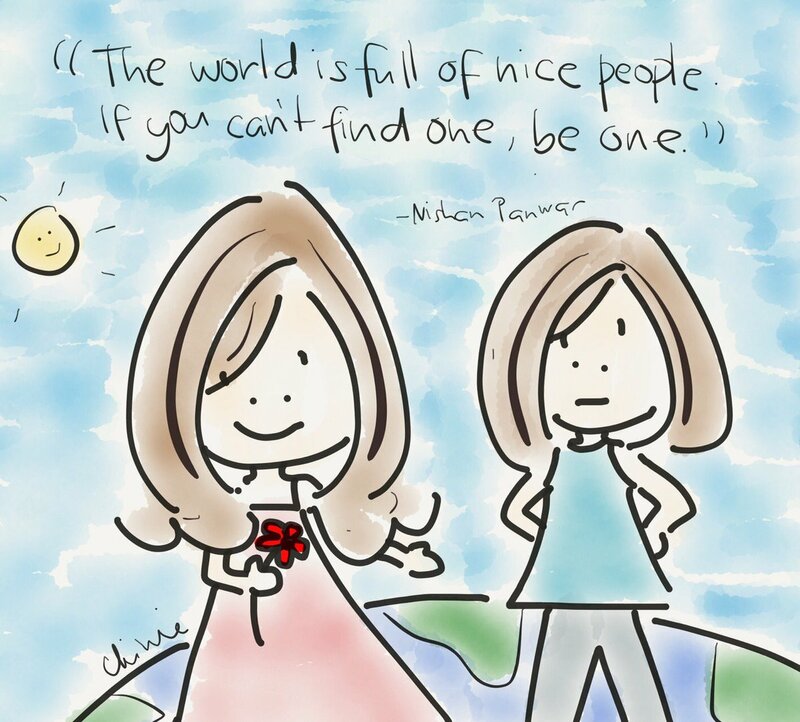 I'm trying to be one too :) Have a nice day also Sandee!